Cockroaches have been in existence since the time of the dinosaurs, and are a hardy species that has adapted to be able to go without food and water for weeks at a time. Cockroaches consume plants, starchy foods and other insects and tend to live in habitats that are warm, wet and dark. Cockroaches can contaminate the food supply of humans, because they shed their skins and their waste can cause allergic reactions and other illnesses. The stages of development of a cockroach consist of three cycles known as the egg, the nymph and adult. 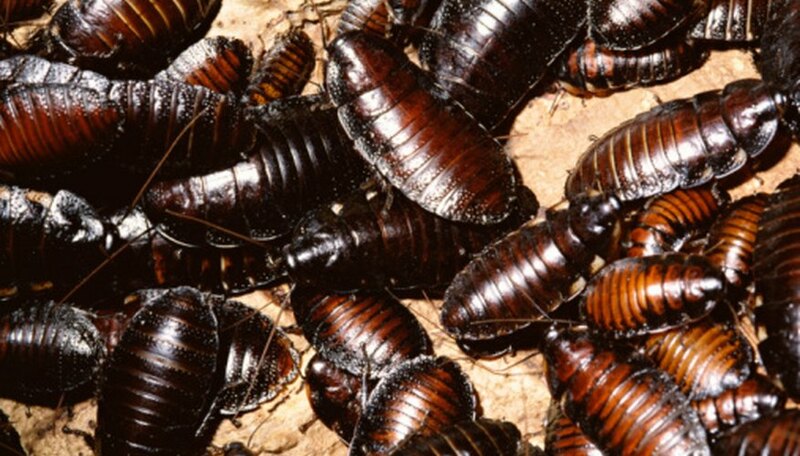 Adult cockroaches lay about 40 eggs at a time and keep the eggs in a safe place to avoid being discovered. The cockroach will choose to carry the cockroach eggs in a case on the end of the abdomen or hide the eggs. An egg case is about the size of a kidney bean (depending on the number of the eggs) and usually holds 10 to 50 eggs. The length of the egg stage depends on the species. For instance, the egg stage for American cockroaches lasts about six to eight weeks, while Oriental cockroaches hatch in approximately 60 days. Once a cockroach hatches, the young, small cockroach is called a nymph. The nymphs go through the process known as molting, where they shed their skin and their bodies becomes white and soft. Whenever the cockroach molts, the cockroach also grows in size and color. The process of going from the nymph stage to that of an adult cockroach varies depending on the type of cockroach, the habitat and exposure to diseases and parasites. The average length of time for a nymph to mature is about 15 months. When a cockroach is at the adult stage, it stops molting and usually gains a pair of wings. The wings are the primary characteristic that allows people to tell a nymph from an adult. As an adult, cockroaches live about 20 weeks, but this depends largely on the species of cockroach. A female can produce about 300 to 400 offspring in its lifetime. The total lifespan of a cockroach varies, but usually range from 3 to 4 months to 2 years. Cockroaches are nocturnal insects, meaning they hide during the day and are active at night. Understanding the stages or the lifecycle of a cockroach can help you identify the number of generations present in your home. 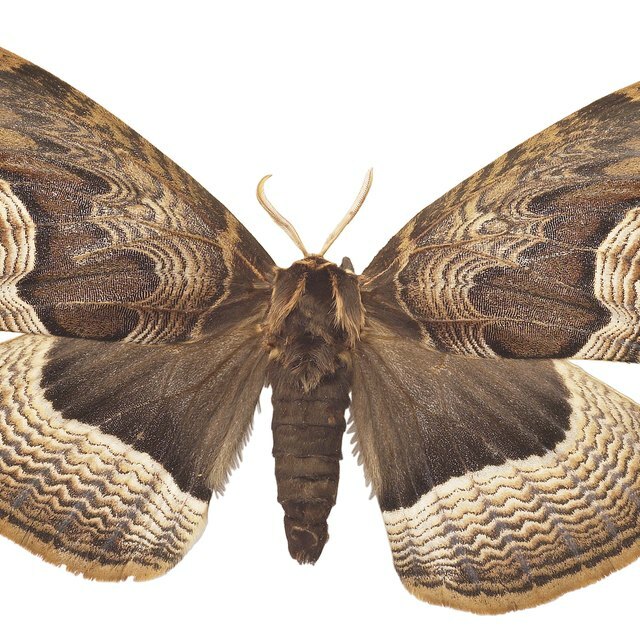 For instance, if you find egg cases and see cockroaches with wings and without wings, then you probably have three or more generations of cockroaches. It may be necessary to use a bait trap to catch cockroaches to determine how many generations of cockroaches you have in your home. If you are trying to reduce infestation, reduce cockroaches' food and water sources by getting rid of standing water and food scraps. Also eliminate their ability to hide in boxes and other locations by weather stripping doors, windows and sealing cracks. If these measures to not work, you may need to use an insecticide to get rid of and deter cockroaches. Do Cockroaches Die in the Winter? How Do I Know When My Zebra Finch Bird Is Pregnant? Helaine, Andrea. "Stages of the Development of Cockroaches." Sciencing, https://sciencing.com/stages-development-cockroaches-8493180.html. 25 April 2017. What Do Ladybugs Need to Live?